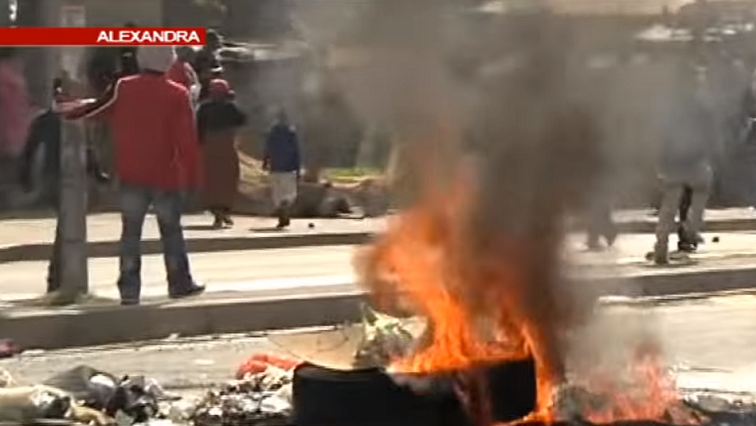 An uneasy calm has returned to Alexandra north of Johannesburg following Wednesday’s community protest. However, there are conflicting views from community leaders on whether or not to continue with the protests on Thursday. While some leaders say the protest has been temporarily suspended, others say it will continue. Meanwhile, taxis are operating as usual and residents are going to work. Businesses have also been opened. AlexShutdown convener Sandile Mavundla says they’ve suspended the protest and their planned march to Sandton due to security concerns. The post Calm returned to Alex – for now appeared first on SABC News – Breaking news, special reports, world, business, sport coverage of all South African current events. Africa's news leader..